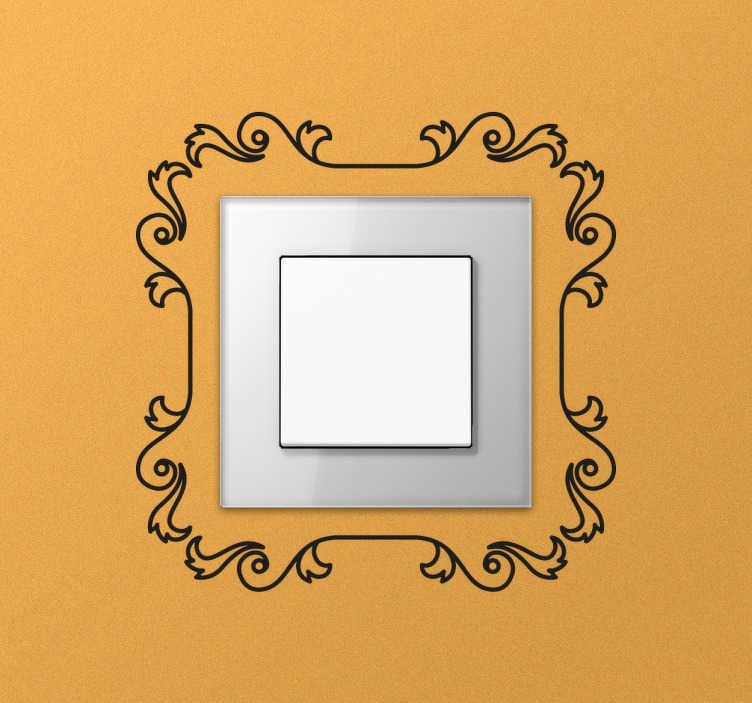 Elegant light switch sticker designed to give a touch of class to any room in your home. Stickers for plugs and light sockets, available in a variety of colours so that they can fit seamlessly with your wall colour and the overall atmosphere of the room. Create a unique feel by simply renovating the switches of your living room or bedroom and easily decorate an otherwise unaesthetic element.